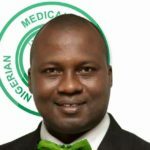 The Nigerian Medical Association (NMA) has urged the Federal Government to adopt health information technology system in enhancing effective healthcare delivery in Nigeria. 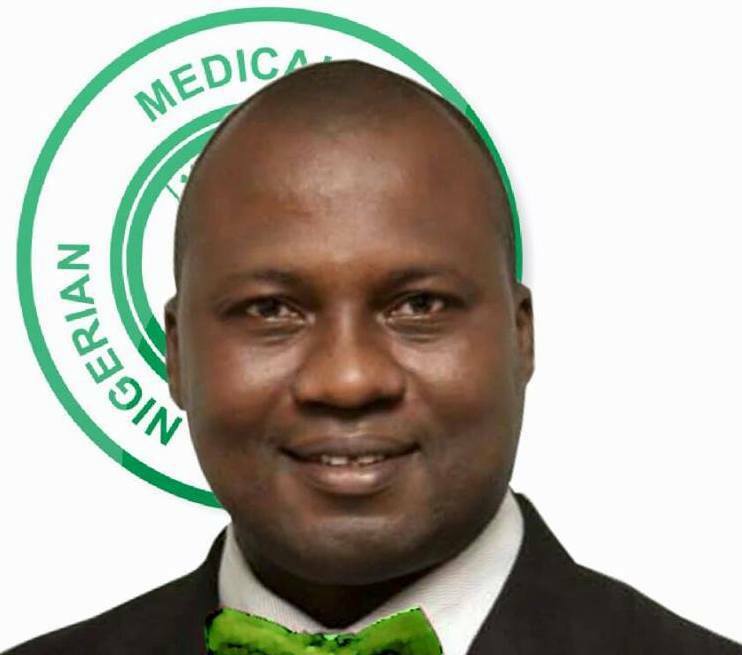 NMA National President, Dr Francis Faduyile made the plea during the March Breakfast Meeting of the Nigerian-American Chamber of Commerce (NACC) on Tuesday in Lagos. Theme of the meeting was: “Improving Quality Outcomes Through Health Information Technology.’’ Faduyile said that most healthcare settings in Nigeria were predominantly on paper-based health information system. “Record retrievals and application of information and technology applications to healthcare delivery is still at the rudimentary level in most health facilities in Nigeria. “There is need for collaboration among relevant agencies and professional associations such as Information Technology, NMA, Pharmaceutical Society of Nigeria (PSN), National Association of Nigeria Nurses and Midwives (NANNM) among other stakeholders. “These collaborations are to ensure the full deployment of information technology in the nation’s health sector. “We must encourage local capacity building in the deployment of information technology in the health sector. This will enhance development, access and maintenance of the system,’’ he said. The NMA president said there was need for the involvement of the private sector and agencies like NACC in funding the advocacy, training of health providers, deployment and maintenance of information technology systems. “Today, Health Information Management and Technology (HIMT) professionals must have a deep understanding of not only the management of health data, but also the software and systems needed to manage and analyse data. “There are many demerits of these new technologies being used in healthcare deliveries; we must continue to ensure the patients’ confidentiality and to properly guard the data,” he said. Faduyile said there was also need to have stringent and detailed legislations to control technological advancement that was imminent in the medical practice. The President of NACC, Oluwatoyin Akomolafe, said theme of the meeting was apt, saying it was becoming increasingly clear that the traditional way of solving health problems was outdated. Akomolafe said that there was need for quality investment in information technology in the healthcare sector to improve the sector. “Effective use of communication and technology by healthcare and public health professionals can bring about an age of patient and public-centered health information and services in Nigeria. “By strategically incorporating ICT tools into healthcare delivery, we have the potential to improve healthcare quality and safety, increase efficiency, public health service delivery and improve the public health information infrastructure. “Support care in the community and at home, facilitate clinical and consumer decision-making and build health skills and knowledge,’’ Akomolafe said. He said that lack of adequate funding had deepened the crisis in healthcare delivery in developing countries, particularly Nigeria. “But, I do believe access to proven and powerful information and communication technologies can improve health indicators,” he said. Akomolafe said that ICT could improve the quality of care patients received by averting medical errors, improving communication and boosting efficiency.